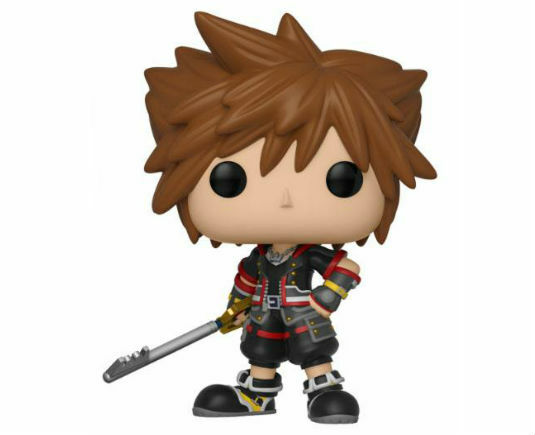 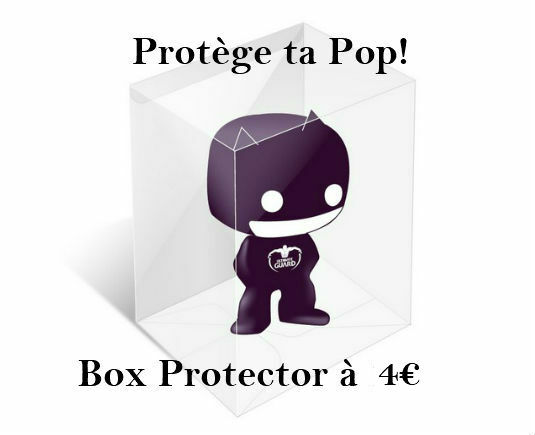 Kingdom Hearts 3 Pop! 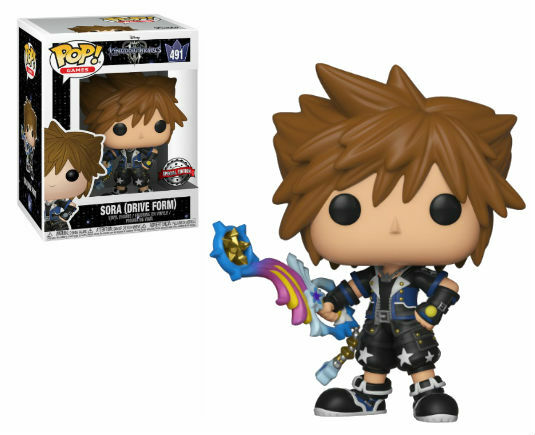 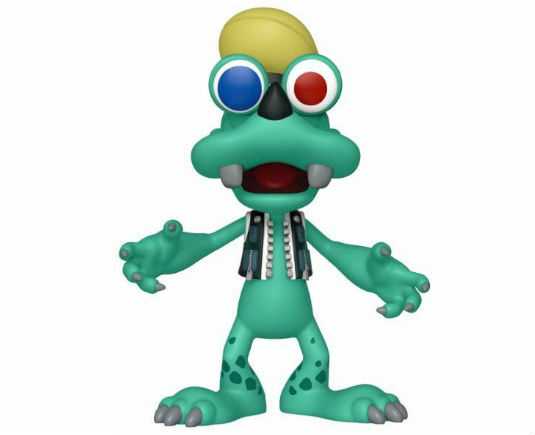 Vinyl Figurine Goofy Monsters Inc.
Kingdom Hearts 3 Pop! 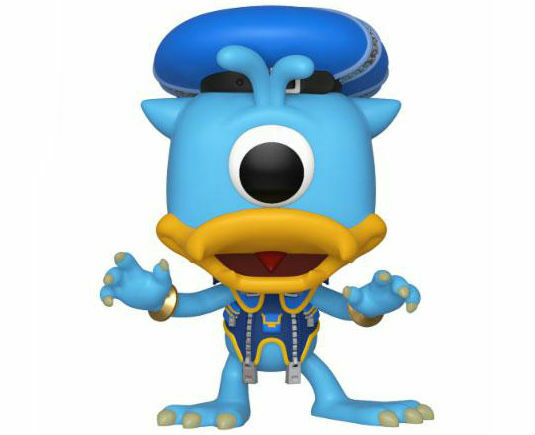 Vinyl Figurine Donald Monsters Inc.